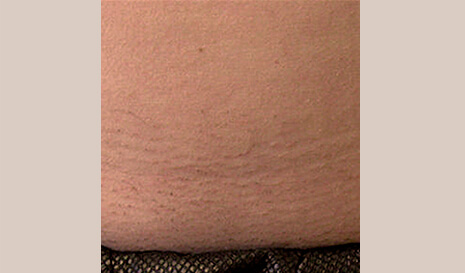 "The LightSheer INFINITY sets the bar for laser hair removal. 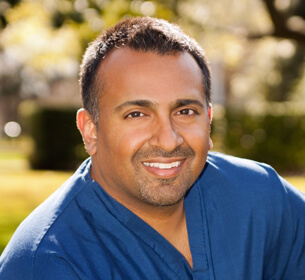 With two wavelengths and six possible treatment methods to choose from, I have the freedom to tailor treatments to best meet the needs of each patient. I see excellent results every day and the treatments are comfortable. Best of all, I can treat all skin types all year long." 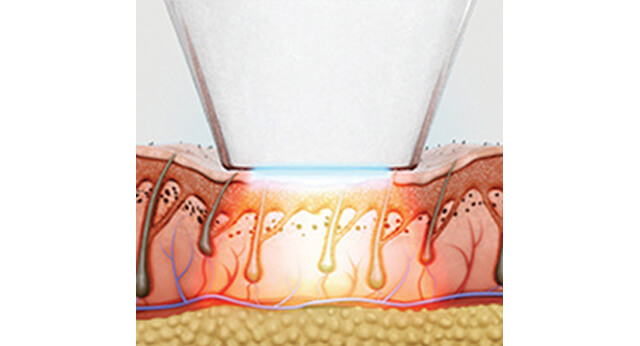 "The LightSheer DESIRE is an effective and fast device which has delivered tremendous results with my patients. 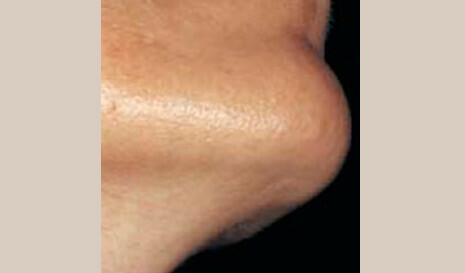 With the HS handpiece, I can treat large body areas in a short span of time. 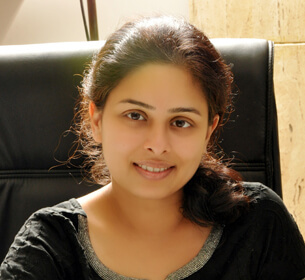 My patients are very happy with the comfortable and painless treatment. It’s an easy to go device and is perfect for both large & small body areas. I’m so happy to choose LightSheer DESIRE as my perfect aesthetic solution partner….Thank You LightSheer DESIRE!!" 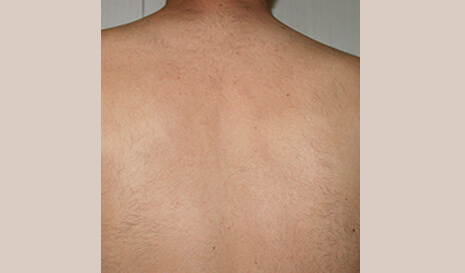 Traditional methods for hair removal included plucking, shaving, waxing, electrolysis and chemical depilatories. Some are painful, some are messy, all of them are time consuming and costly. 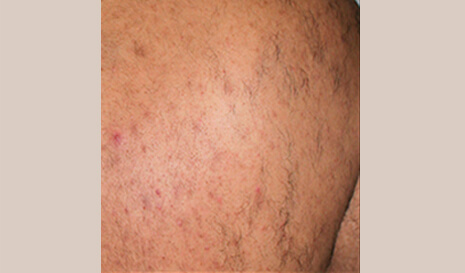 LightSheer laser hair removal treatments are not suitable for everyone and carry some risks. LightSheer is not suitable when you have active infections or inflammations, viral/fungal/bacterial disease, active cold sores, open lacerations or abrasions in the treatment area. 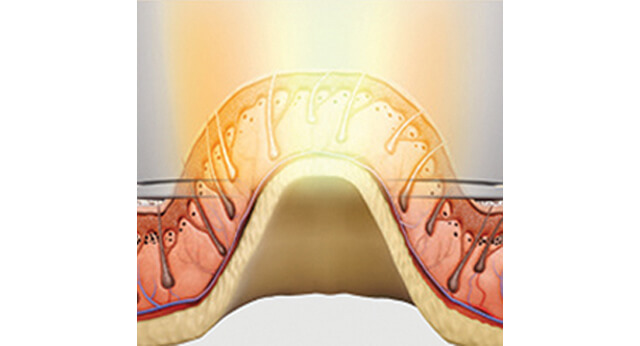 The appearance of the treated area following treatment varies from patient to patient, depending on the characteristics of the patient and treatment given. 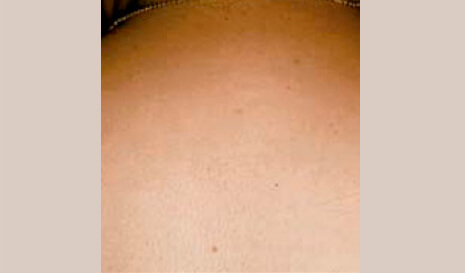 During the treatment, some hairs will shed from the follicle immediately, while the remaining will shed in the following weeks. 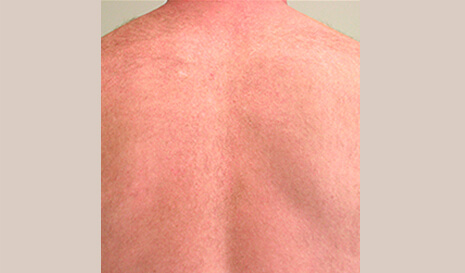 Transient redness and swelling around the hair follicle may appear immediately after the treatment, but are in fact, positive results indicating the follicle’s response to the treatment. You don’t have to go to your happy place every time you remove unwanted hair – see how you can remove unwanted hair in a fast, effective and comfortable manner. Dr. Oz will talk about one of the most unpleasant women’s problems – unwanted hair! 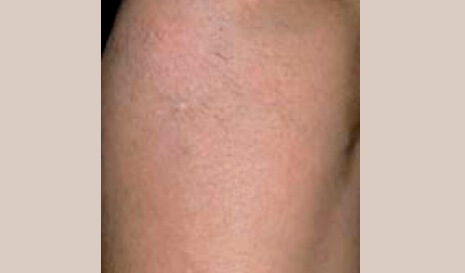 If you are tired of shaving, applying wax and a depilator, you may be interested in trying laser removal. But is it safe? Dr. Oz will find out everything!